The Inca Trail to Machu Picchu is one of the world’s most famous mountain hikes and, undoubtedly, the most prominent in all of South America. Crossing a path through the formidable Andes mountains and leading past innumerable ancient ruins of the mighty Inca Empire , the Camino Inca is the gateway to Machu Picchu, a 15th century citadel which has become the epitome destination for all those who visit Peru. Tackling a 4-day Inca Trail along cobble stones laid out by one of our world’s most ancient civilizations, is as surreal as that description sounds. 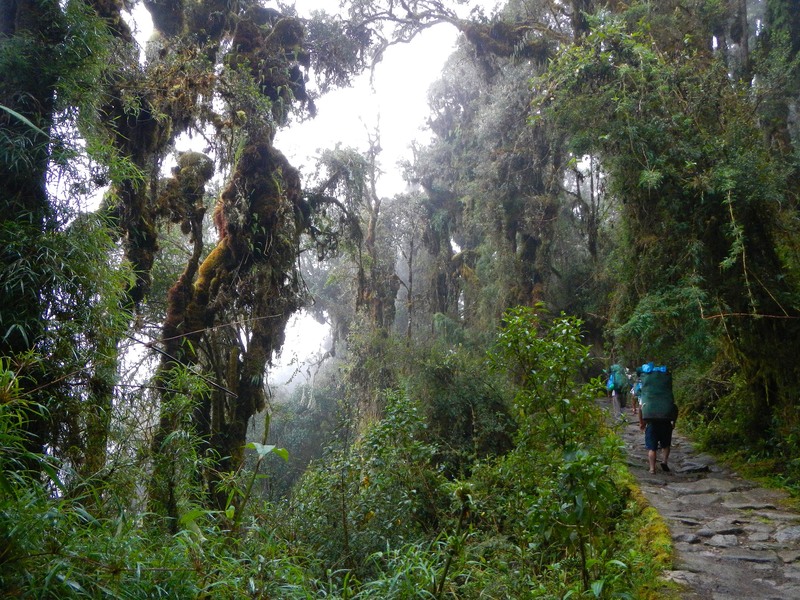 It certainly helps greatly that the Inca Trail traverses through some of the most outstanding Andean landscapes in the continent, past verdant and lush cloud forests, alpine tundra, vertiginous ragged peaks and stream-filled valleys. The enticing Inca ruins dispersed along the way act as appetizing entrees for what awaits you at the end of your multi-day hike. Standing right under the Sun Gate to Machu Picchu, at sunrise on your last day, is the most fitting reward for what will no doubt be a very challenging, yet mesmerizing, hike. As ethereal as a multi-day hike along the Inca Trail can be, the logistics of it are anything but magical. Booking a spot on a trail hike can take months of research and preparations, so it is imperative that you start planning your trip as soon as you possibly can. Although physical preparation should not be discounted, as this hike hovers at very high altitudes for most of the way, it’s the logistical preparation which is, in fact, the hardest and most consuming part of any visit. 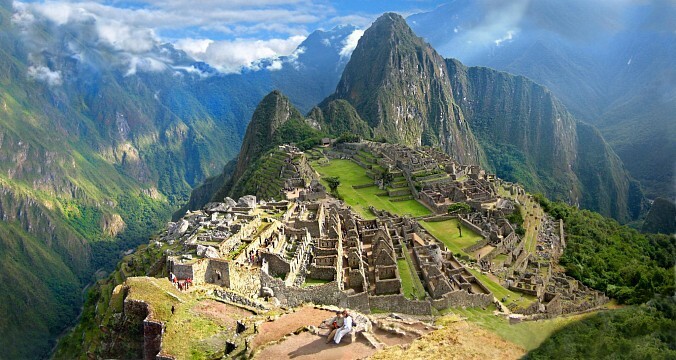 Although there are a few factors which will always be out of your control (to date, no expert has ever been able to predict a landslide along the trail) there are many things you can do to ensure your bucket-list visit to Machu Picchu, and your hike along the Inca Trail, is as unforgettable as you’ve ever dreamed it to be. The Inca Empire was the largest known empire in South America and, even though it survived for only a couple of short centuries in the first millennia AD, managed to cover a very extensive area which included modern-day Peru, Bolivia, Ecuador, Colombia and the whole western region of Brazil. This mighty force, renowned for its colonial ambitions and military prowess, built a vast system of trails from coast to mountains, which extended for over 14,292 miles. The Inca Trail, at just over 40kms in length, is but a miniscule section of the trail, yet thanks to the discovery of magnificent Machu Picchu in 1911, has now become the most famous of all. The trails were used to mobilize armies and supplies and, due to the fact that indigenous Incas were never a nomadic tribe, once a new territory was claimed, permanent settlements would be immediately built. Ancient Incas didn’t just travel along the trails but lived, farmed and thrived alongside it as well. 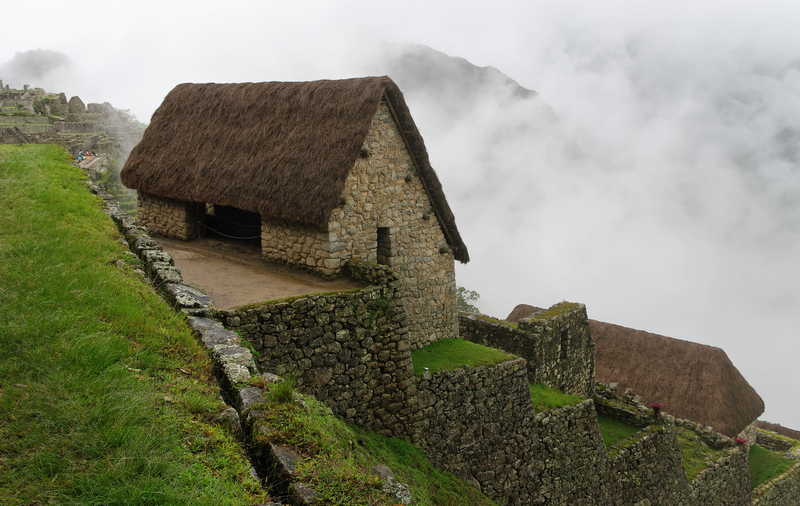 Nowadays, the Inca Trail is still home to several small, indigenous villages. 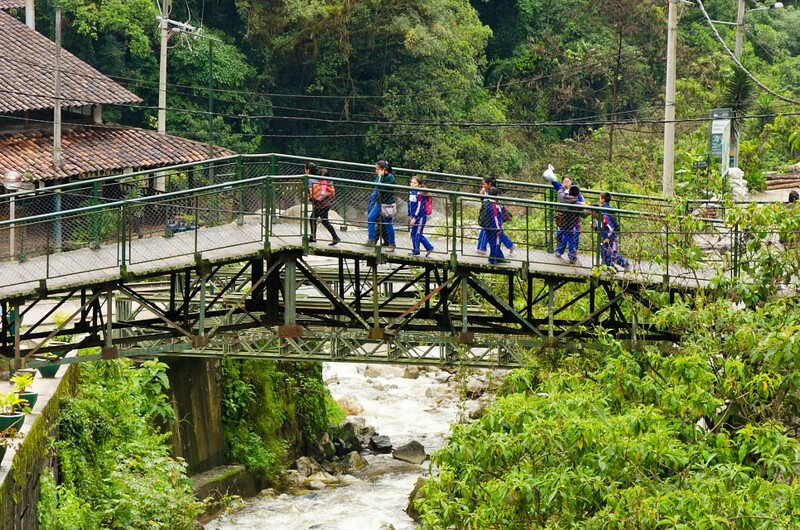 The Classic Inca Trail will see you leave the city of Cusco by bus, to reach the starting point at Piskacucho village (normally referred to as Km 82), along the railway connection between Cusco and a small village called Aguas Caliente. 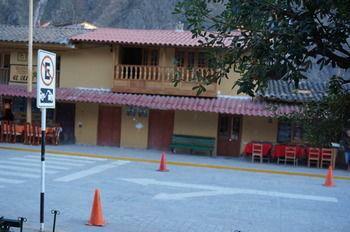 The latter is your Inca Trail end point, from where you can catch a train back to Cusco. The Classic Route takes four days (three nights) to complete. For obvious reasons, we recommend you take this longer time-frame as although the distances are not great, the time needed to cover them certainly will be. Some agencies will offer you a two or three day hike, but do note that this will be on an alternative route. 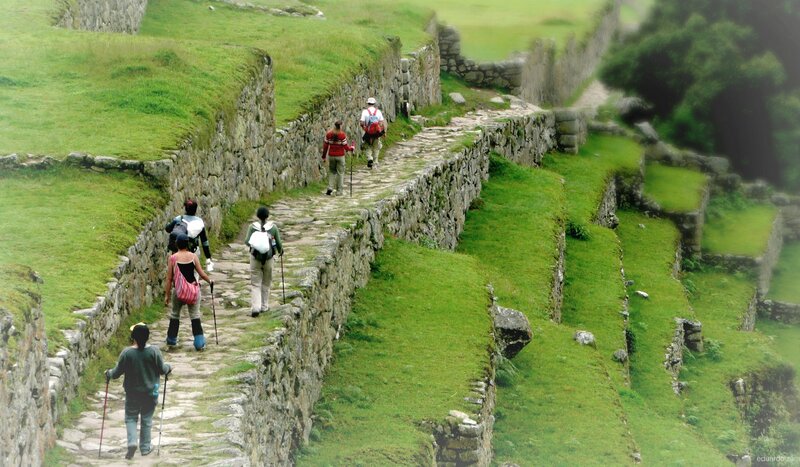 On a Classic Inca Trail, expect to hike anywhere between six and nine hours every day, mostly at high altitude, with steep ascents and just as steep descents; past archaeological ruins, striking natural wonders and up and down on high, narrow and at-times slippery rocky steps. Make no mistake: the Inca Trail is hard work. The highest pass is at the aptly named ‘Dead Woman’s Pass’ which you’ll tackle on day 2, and is set at 4,200m in altitude. This is, by far, the most challenging yet breathtaking section of the trail, in every way imaginable. Trekkers will reach Machu Picchu’s Sun Gate at dawn on the last day, where they will be rewarded with spectacular views of the ancient Inca city. From here, it is just a short half-hour descent to reach the ruins, where you will have time to enjoy them in relative quietness, until at least 10.30am. This is when the first train will arrive from Cusco, loaded with hundreds of day trippers. 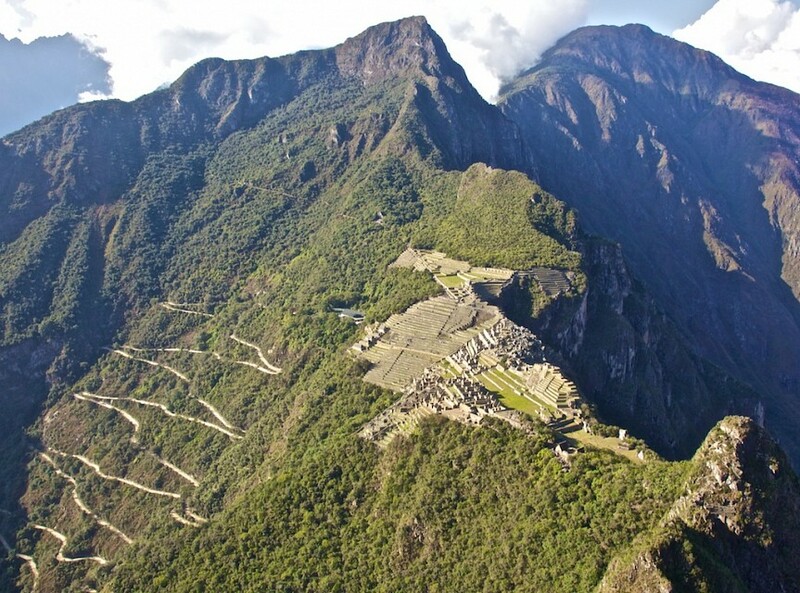 From thereon in, Machu Picchu will be a frenzied hive of tourist activity. 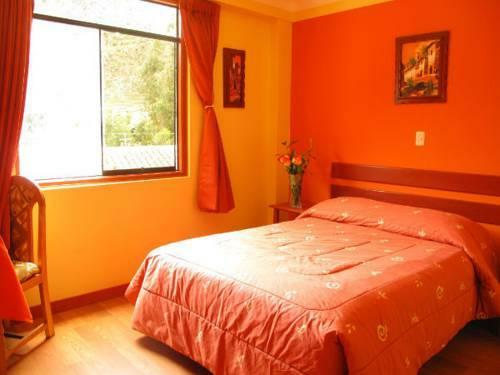 Follow our advice about staying in Aguas Caliente overnight (only one of several hints detailed below) and you’ll once again enjoy Machu Picchu in peace and quiet, after about 4pm. The most important thing to note is that long gone are the days when one could simply don a backpack and set off along the trail on one’s own. Nowadays, the Inca Trail, South America’s most popular (and lucrative) activity, is a very closely guarded enterprise. Permits to hike the trail are expensive, limited and (in high season) sell out months in advance. In order to preserve this exceptional cash-cow (sorry, we meant cultural treasure), the Peruvian Government has strictly restricted the amount of hikers allowed entry into the reserve on any given day. Only 500 hikers are allowed to start the Inca Trail every day, and permits can only be issued via registered tour operators. Although you will find plenty of original section of Inca trails which you can hike for days on end, on your lonesome and without paying a dime, none of these will lead to Machu Picchu. If seeing this incredible site is your life-long dream, then grind your teeth, pay the exorbitant price and dive into the adventure of a lifetime. Permits range in price between roughly $ 500 USD and $ 700 USD depending on season, availability AND the agency with whom you wish to book. Pre-departure meeting the night before starting your trek. Transport from Cusco to Km82, overnight accommodation, bus from Machu Picchu to Aguas Caliente and transport back from Aguas Caliente to Cusco. All breakfasts, lunches and dinners during your trek (11 in total). 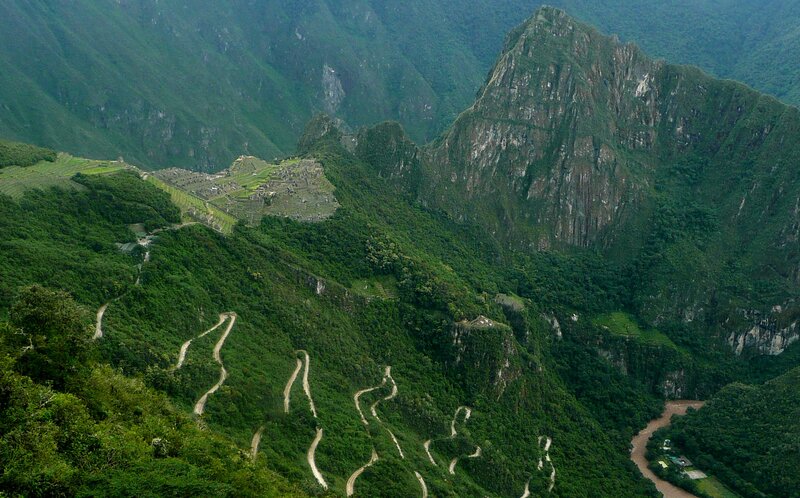 All entry fees to the national park and, of course, Machu Picchu. Porters to carry ALL the camping, cooking equipment and food. Experienced guides (at least 2 for groups over 10). Emergency first-aid kits, as well as oxygen supplies. Your personal camping gear, including sleeping bag, mattress and head torch (which can be rented from the tour operator). Your personal porter who will carry all of your camping gear, leaving you to carry only a day-pack with extra warm clothing, water, snacks, wet ones and sunscreen. You will only see your personal porter in the morning (when you give him your camping gear) and in the evening (when he gives it back to you). If you are travelling with a friend, make sure your gear’s combined weight is 20kgs or less, and you can share the expense. Tips for porters and cooks, which are usually collected on the last morning and presented to the head guide. These will be shared evenly among all the staff involved in your trek. The much-revered Peruvian porters are one of the best highlights of any Inca Trail. These well-trained, almost super-human hikers will literally run past you while carrying about 20kg of gear on their backs, wearing flimsy sandals and barely breaking a sweat. Over the last decade, the government has gone to much effort to secure a trade-union-type governing over the use of porters, setting a weight limit of 20kgs. Before then, many agencies exploited the porters, over-packing and underpaying them. Please do ensure that your chosen agency adheres to the strict regulations regarding the use of porters. Having a very good level of overall fitness will go a long way in ensuring your hike is both successful and enjoyable, however this is not by far the only prerequisite. Acclimatizing to the high altitude (done by spending at least three days in Cusco before hiking) will be your wisest move. Moreover, stay away from alcohol or heavy meals in the few days preceding your hike, and make sure you get plenty of sleep. Many a fitness fanatic has had to give up on their quest to reach Machu Picchu on foot, simply due to excessive tiredness or alcohol consumption immediately before the hike. During the hike, maintain a slow but most importantly steady pace, and keep yourself hydrated as much as possible. Accept the offer of coca tea when offered along the way, as this herbal infusion helps greatly in the quest to beat off altitude sickness. Other than this, it will be determination and a calm mindset which will see you reach the Inca city, no matter your age or level of fitness. June, July and August are the busiest (and driest) months along the Inca Trail. Permits for this period can sell out up to six months in advance. At any time between April and October is considered optimum to visit, as during the winter-time temps can drop considerably and the trail can get very wet and slippery. The Inca Trail is closed in February every year due to the massive clean-up expeditions needed to rid the trail of rubbish left behind by thoughtless hikers, as well as debris which ascends down the path during very heavy storms. As far as Machu Picchu is concerned, the most visited hours are between 10.30am and 3pm, which is when the site is besieged by day trippers, as well as hikers. Personal recommendations from friends or relatives are by far the best way to locate a very good agency. That is, of course, as long as the person in question has only recently completed a hike here. Other than that, the wondrous World Wide Web will soon reveal the top rated agencies whom you should trust with your hard earned cash, and your health and safety. As a general guideline, make sure your agent communicates well and swiftly, answers all your questions, provides loads of info on what you should expect, pack and do, and is completely transparent as to all costs involved. Your agent should be flexible with your wishes, while maintaining a high standard of service at all times. Do check online for reviews and client feedback. 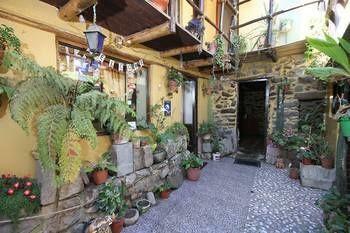 Unless you want to waste money on paying a middle-man, do make sure you contact agents in Cusco directly, rather than paying for an overseas agent to do that for you. English is, naturally, widely spoken by tour operators, negating the need for a middle-man. 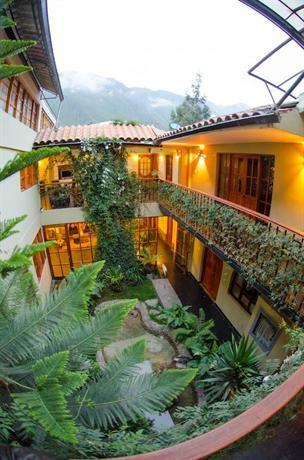 SAS Travel Peru are arguably the most experienced and best respected agents in Cusco and have, for years, serviced the needs of hundreds of international tour operators. They are not the cheapest, that’s true, but they do provide an incredible service, exceptional meals and very experienced guides, so we can confidently recommend them. Considering the Inca Trail to Machu Picchu will likely be a once-in-a-lifetime experience for you, we suggest you look at the bigger picture and not try to scrimp on a few bucks. There’s a time to save some cash when travelling, and a time to realize that you get what you pay for. 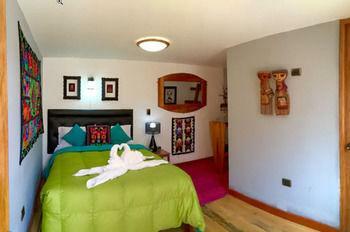 Make sure you plan to spend a night in Aguas Caliente at the end of your hike, on the day you will visit Machu Picchu. 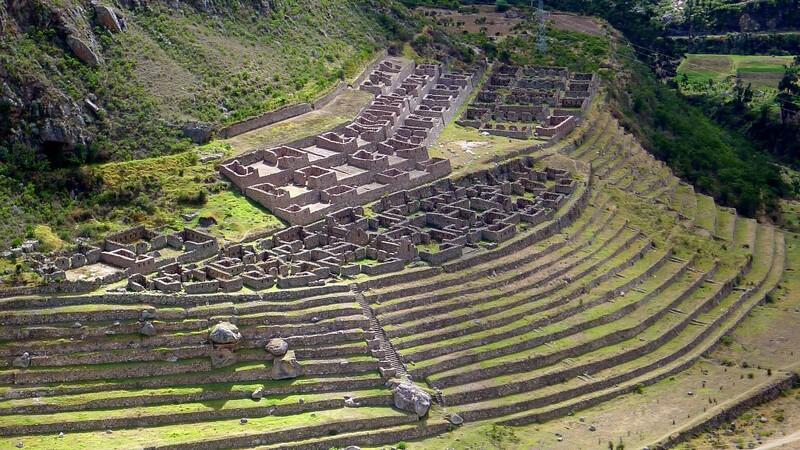 This will give you a chance to spend more time exploring the Inca city and nearby ruins. If you don’t, you will need to exit Machu Picchu at about mid-day, leaving you with only a couple of hours there. Do note that metal-tipped walking poles are forbidden on the trail, so if you bring some (highly recommended) make sure they have a rubber tip cover. Like all good long-distance hikers, fight the urge to start your hike in 5th gear, or you run the risk of burning out fast. The key to a successful hike here is slow and steady, not fast and furious. Bring good rain gear, no matter what time of year you visit, and make sure you pack plenty of warm, woolly socks. Although pants and shirts will have time to dry during the sunny days, socks will not and nothing will cause blisters and pain more than a hike in wet, soggy socks. Bring your own personal first-aid kit, complete with disinfectant, blister packs, band-aids and bandages. Keep this with you at all times. Although you need not be an Iron Man contestant to complete the Inca Trail, a relatively good level of fitness is still recommended, especially as it will help avoid sprains and muscle soreness. Up your fitness regime in the three months preceding your trip to Peru and incorporate both cardio and weight training into your workouts. It is impossible to predict how a human being will react to high altitudes, and a person’s predisposition to sickness has never been linked to any one fitness level in particular. Experts still don’t know why some will suffer from the effects of altitude sickness, while others will not. This is why it is so crucial to acclimatize well before attempting the Inca Trail, and to take it easy along the way. These two steps have proven to be the most effective at warding off any serious illness associated with hiking at high altitude. 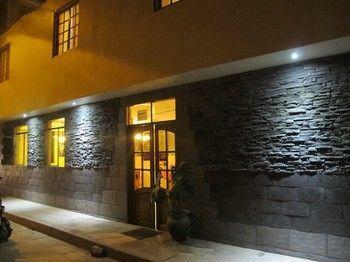 Cusco is an infinitely vibrant and exciting place to be, and renowned as Peru’s party hub bar none. To the above-mentioned end, do plan to leave all your celebration for the end of your Inca Trail to Machu Picchu.